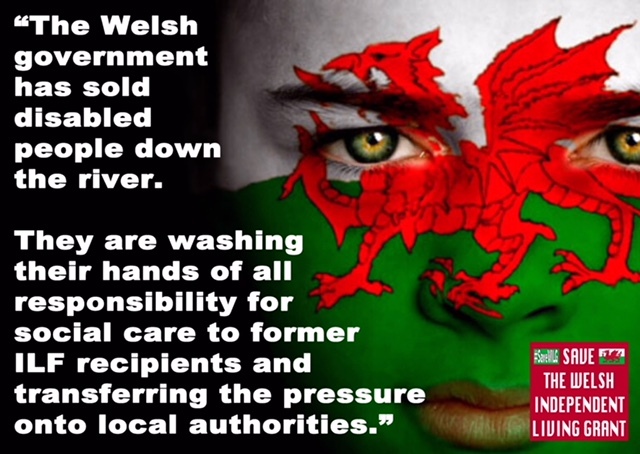 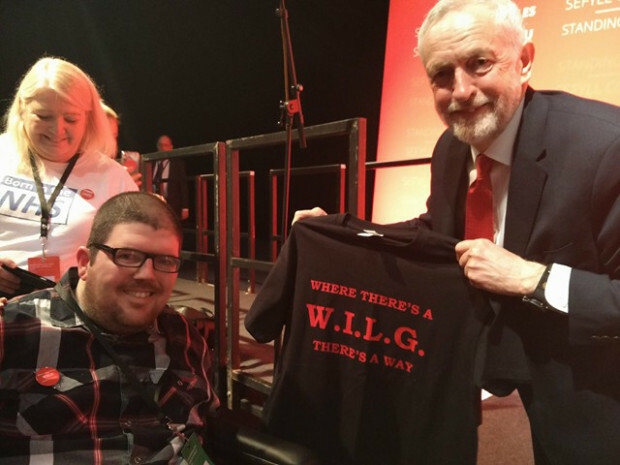 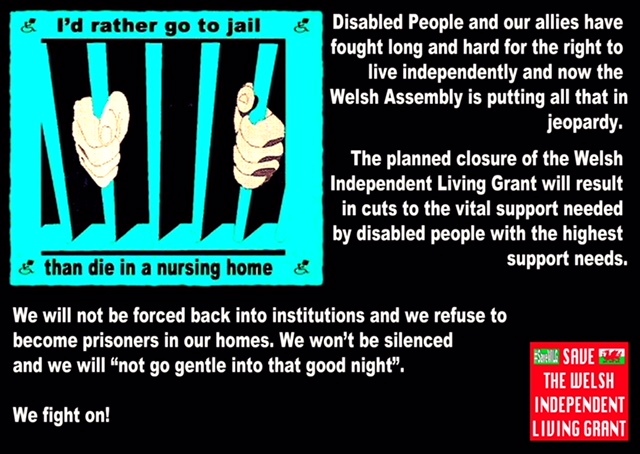 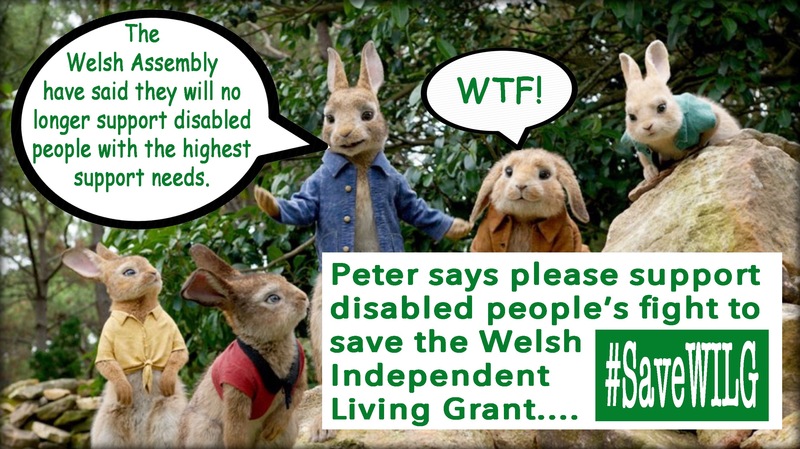 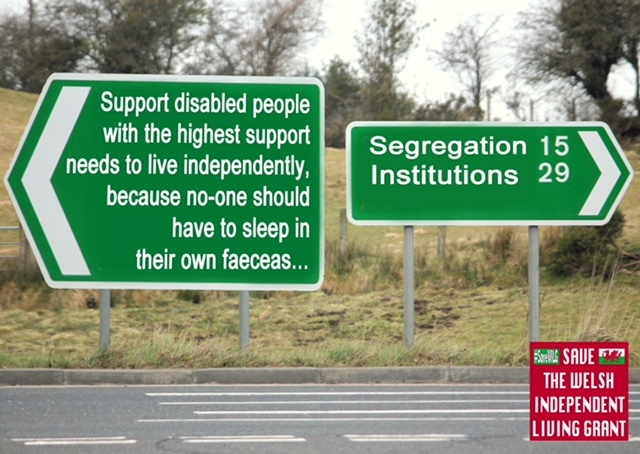 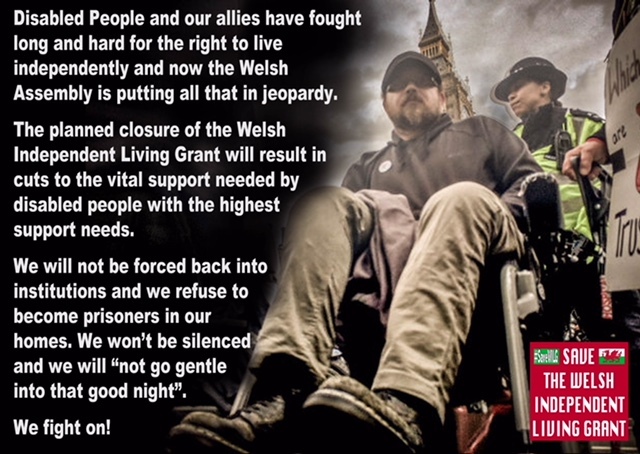 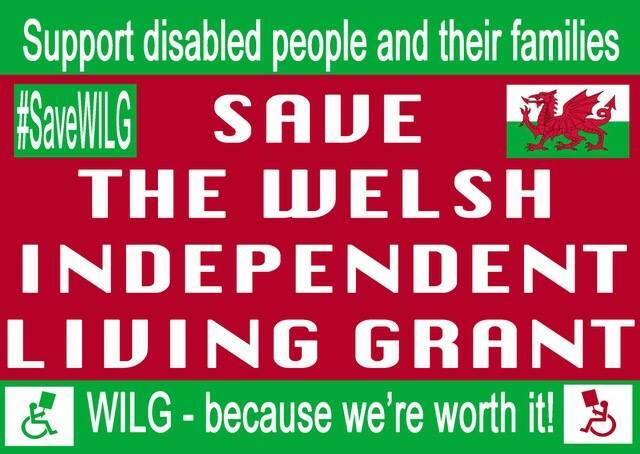 I am requesting help on Social Media to get the message across to Assembly Members across Wales that there is still time to reverse the awful decision to close WILG and transfer all responsibilities for Independent Living to local authorities. 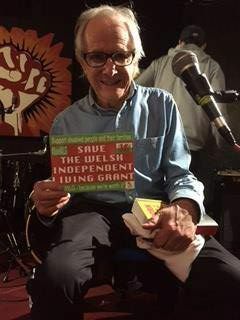 A list of AM Twitter handles can be found below along with a suggested Tweet and electronic postcards and memes that can be attached to Tweets for greater impact. 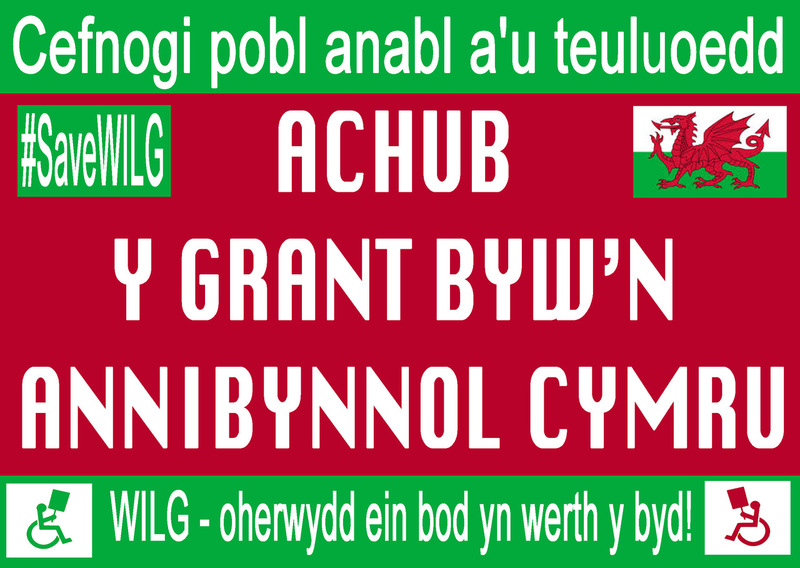 Those of you who are not on Twitter can use Facebook to send messages, postcards and memes to AMs or you can email them using their addresses that can be found on this mailing list. 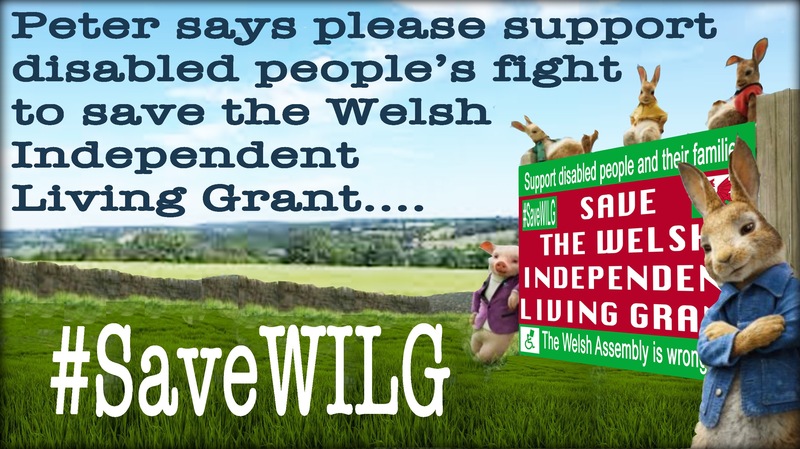 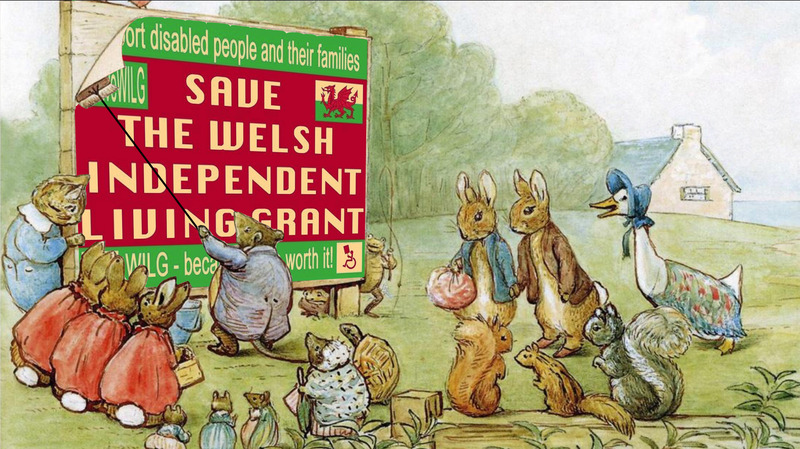 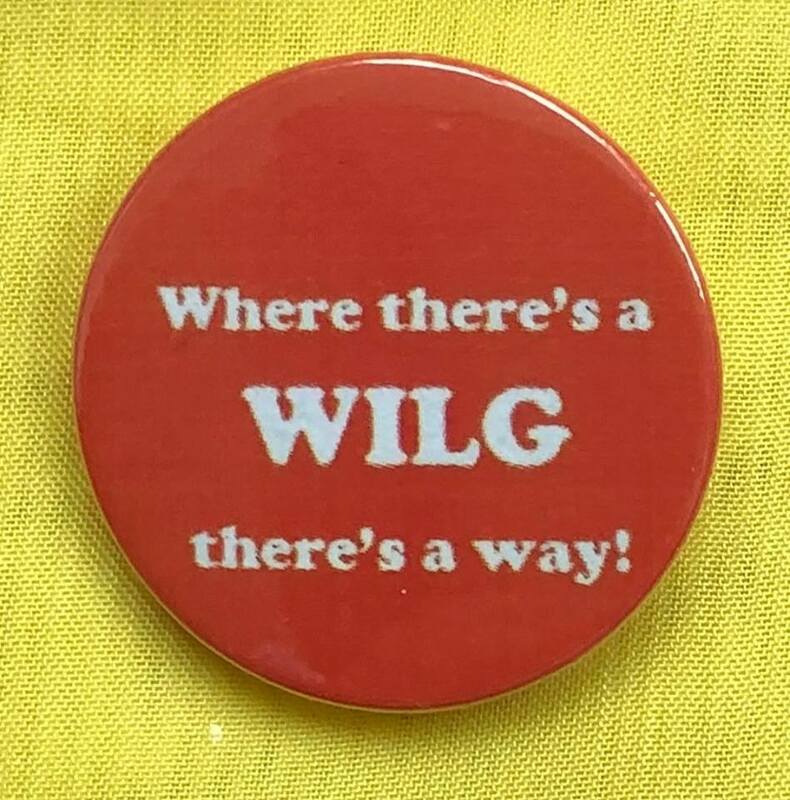 It is also still not too late to show your support for the #SaveWILG postcard campaign. 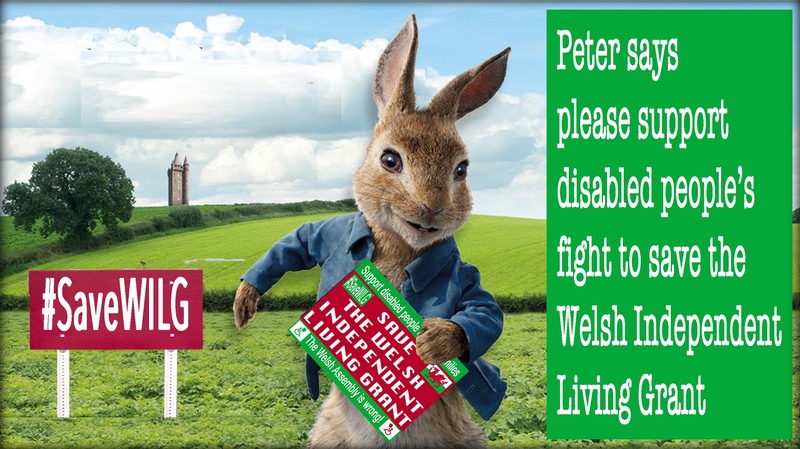 You can download and print postcards below or get in touch with me and I will send you a few hard copies. 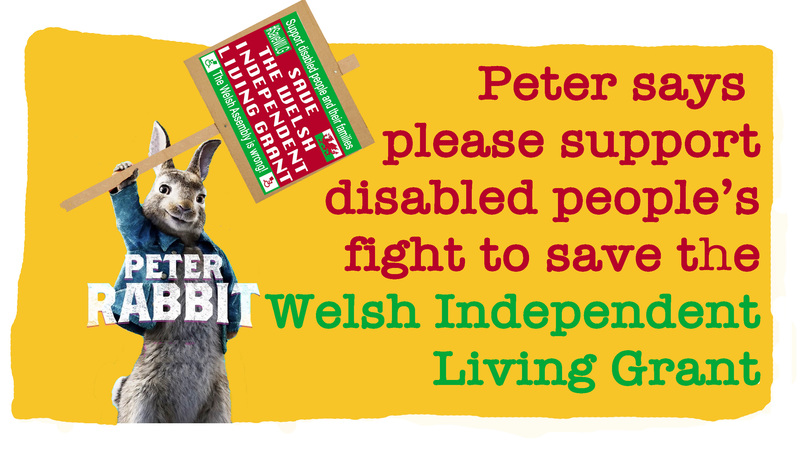 Even if you only manage to contact a handful of AMs, this could make a real difference to disabled people across Wales. 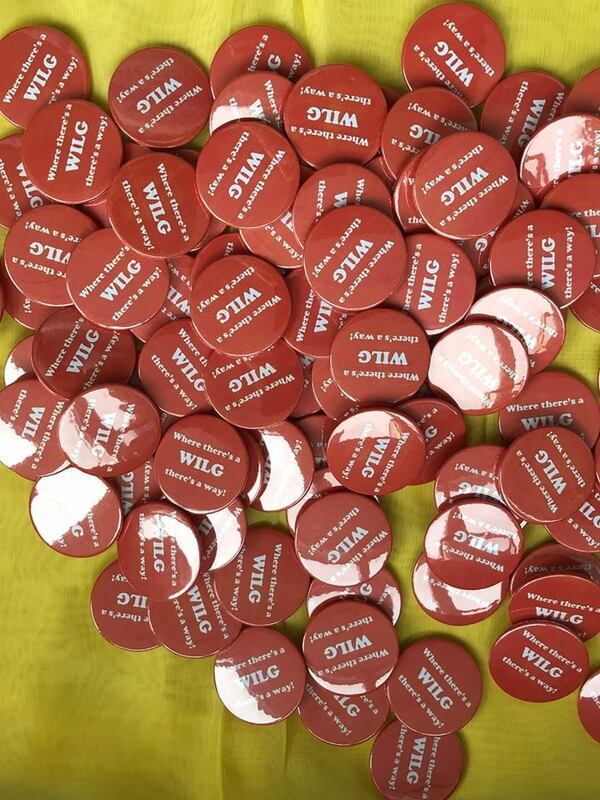 Don’t forget there are still plenty of badges available for you to wear with pride to help to spread awareness. 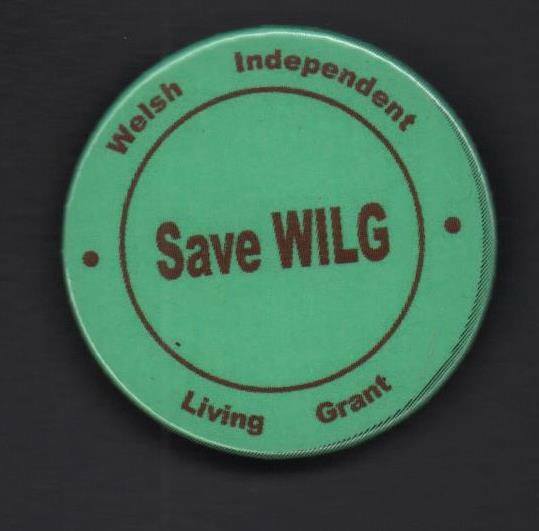 Simply get in touch if you would be interested in showing your support by purchasing a badge.